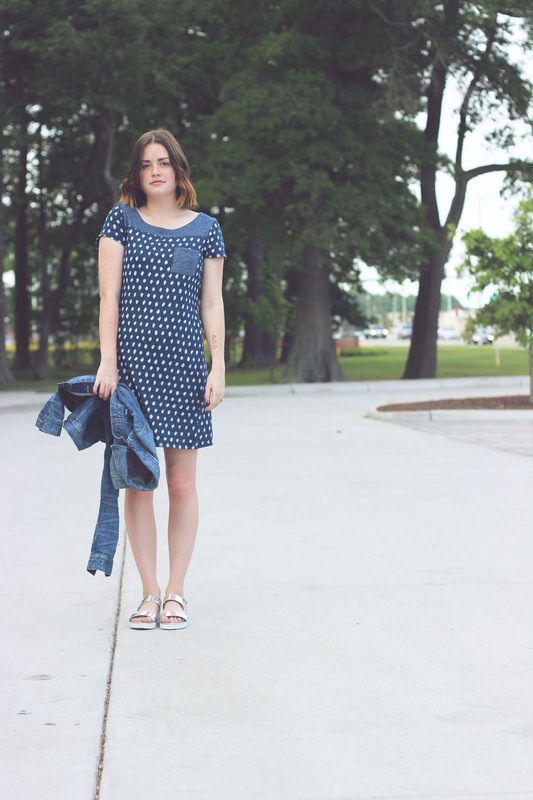 Summer to me is about fun and versatility with clothing. It gets pretty warm obviously so the least amount of pieces the better. 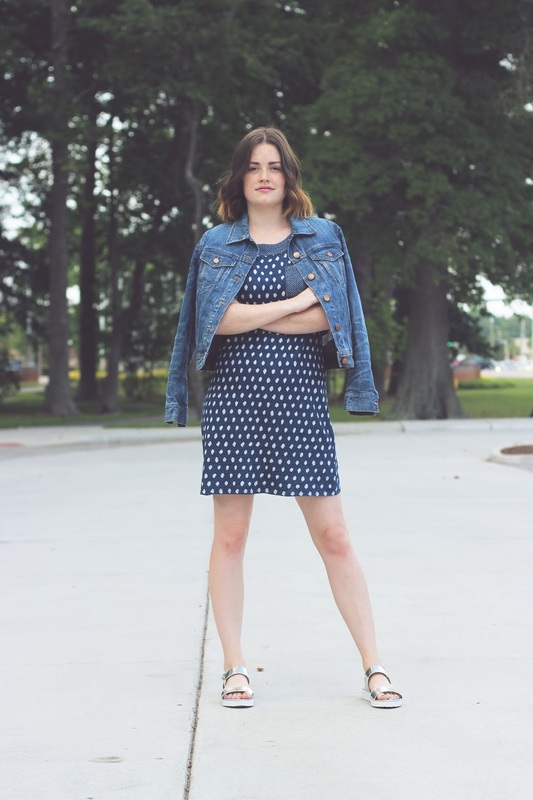 Opting for a dress and some fun shoes is a win for me, and also being on trend with the indigo craze makes it a win-win. 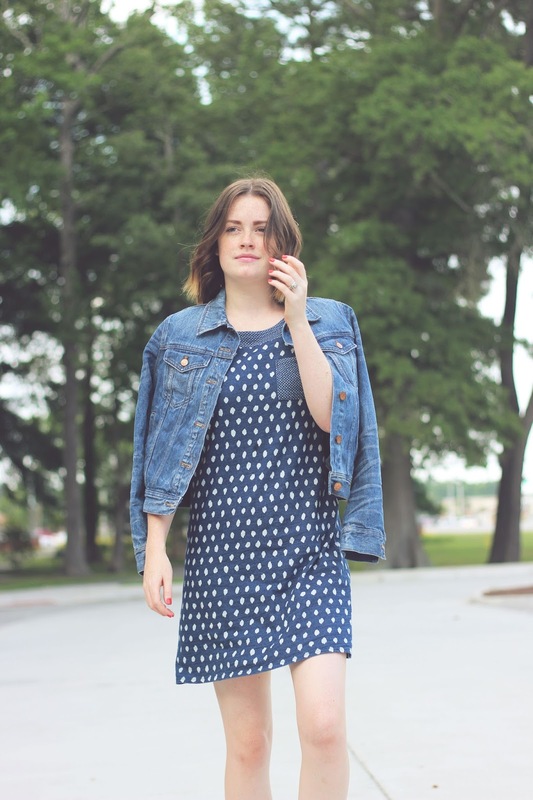 I paired the dress with a denim jacket for those chillier nights, or when we opt for dinner and a movie on date night. I wouldn’t recommend wearing it out and about, but of course I had to wear it for outfit photo purposes. I’ve been spending most of my days window shopping the malls, with quite a bit of time in H&M. I shop there a lot so whenever they have discounts or big sales I jump on the ball. Right now they have a huge sale going on and if you bring in a bag of old clothing you can get 15% off your whole purchase, including sale items! I already brought in 3 bags and I’ll probably bring in more. It’s a total win for me!